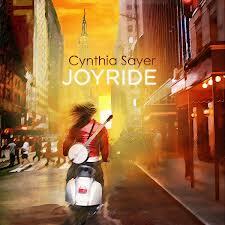 Cynthia Sayer, ebullient banjoist, singer, composer, has a new CD out — called JOYRIDE. In my childhood parlance, a joyride was when you stole someone’s car, drove it like mad, and left it somewhere else. But I think Cynthia’s criminal record is clean, so listeners need not fear. JOYRIDE is another stop on the journey Cynthia has been on for years — bringing her beloved instrument into the musical mainstream and rescuing it from jokes about its limitations. Cynthia is aided and abetted by Charlie Giordano, accordion; Mauro Battisti, string bass; Larry Eagle, percussion; Sara Caswell, violin; Adrian Cunningham, clarinet; Jon Herington, electric guitar; Randy Sandke, trumpet; Scott Robinson, tenor saxophone / taragoto [hear him light up the sky on HONEY, playing Joe Muranyi’s beloved horn]; Marcus Rojas, tuba; Mike Weatherly, string bass / backup vocals. 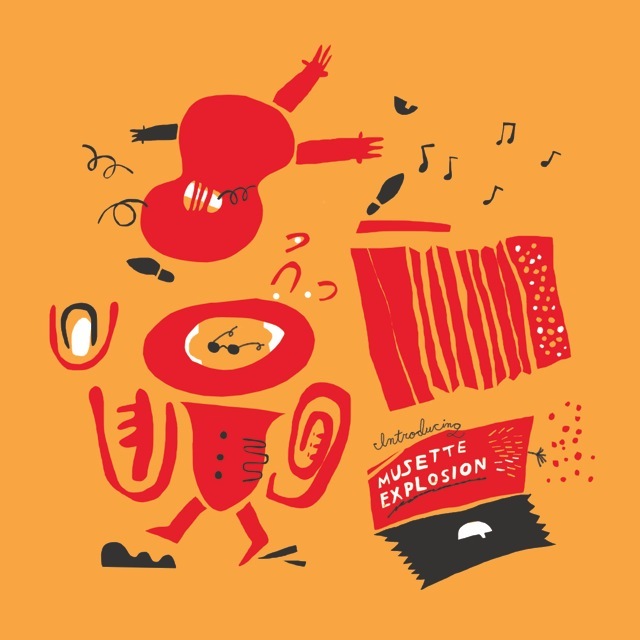 JOYRIDE is part of Cynthia’s efforts to introduce to a wider audience the 4-string jazz banjo and the music associated with it. Her CD will be issued on January 22, and the celebration of its release will take place at Joe’s Pub in New York City a week later (425 Lafayette Street NY, NY 10003: phone (212) 539-8778) at 7:30. Tickets can be purchased here. 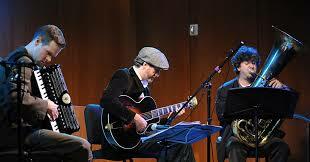 Her show will focus on “hot swing,” but also original compositions, tangos, and other surprises. Hear I LOVE PARIS — a track from the new CD here. And to learn more about Cynthia and her continuing musical adventures, click here. Posted in Irreplaceable, Pay Attention!, Swing You Cats!